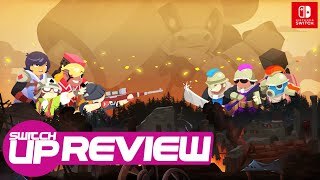 10:05Full Metal Furies: Switch Review - CO-OP ARPG GOLD? 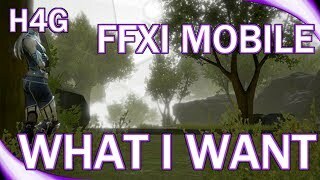 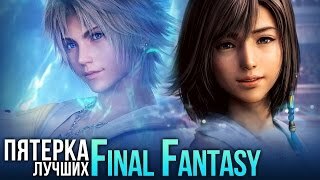 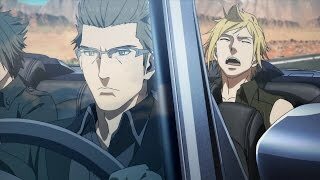 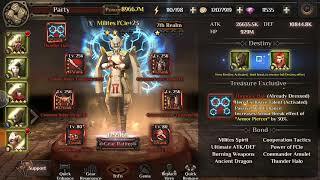 17:33BROTHERHOOD FINAL FANTASY XV - Episode 4: " Bittersweet Memories"
7:33Final Fantasy XI Mobile - What I Want! 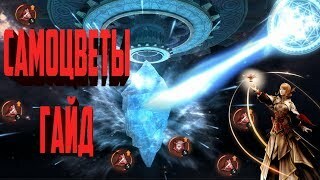 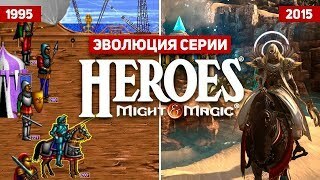 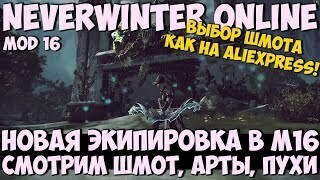 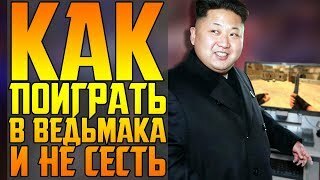 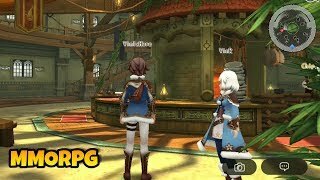 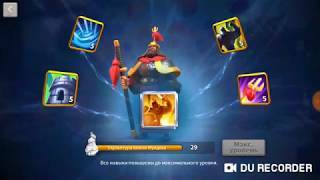 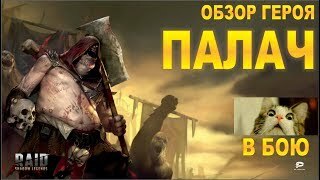 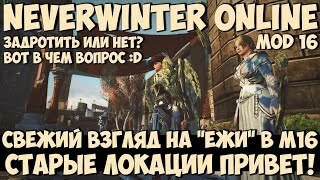 32:14WOW Mobile Уже вышел ? 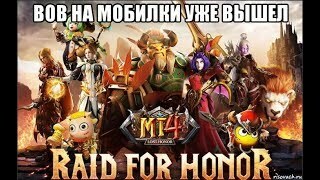 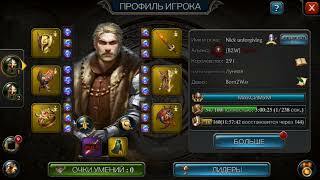 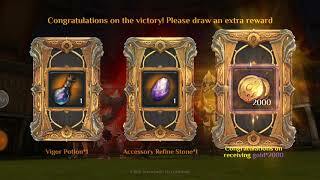 MT4: lost honor / ERA of LEGENDS.